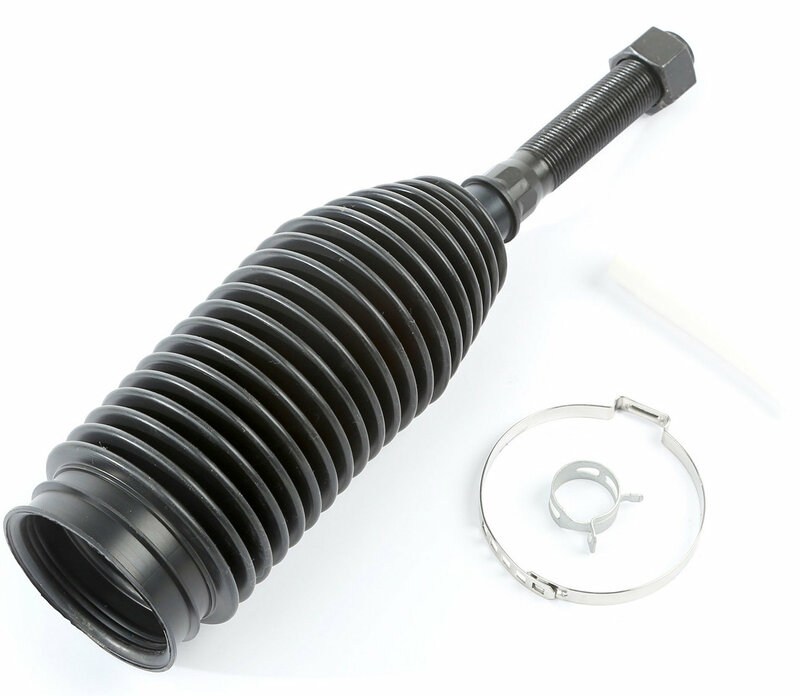 Has your inner tie rod end rusted or weakened over time? 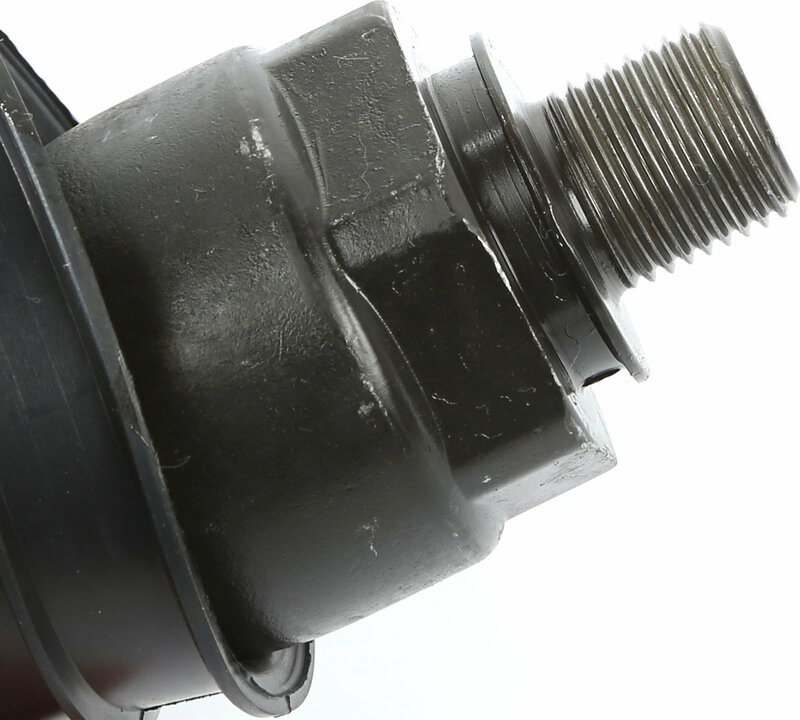 Tie rod ends are important for correct steering alignment, and a bad tie rod end can cause premature tire wear. Replace it with these new inner tie rod ends from Omix-ADA for better steering.